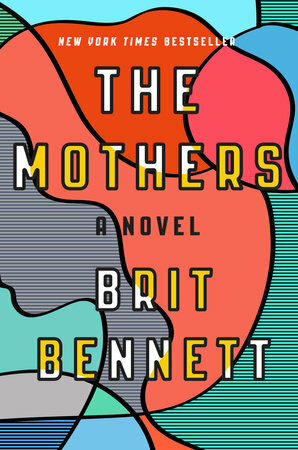 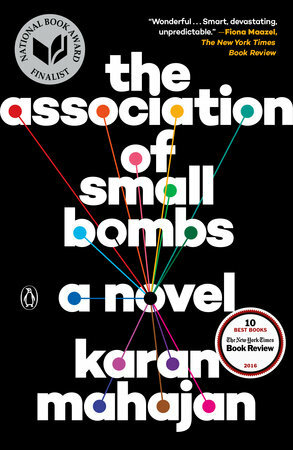 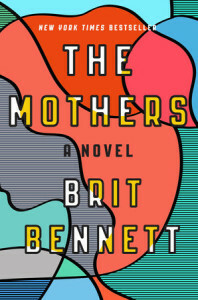 Five finalists have been announced for the $10,000 New York Public Library Young Lions Fiction Award, “honoring the works of five commanding, diverse, young authors” aged 35 or younger, including our two nominees: THE MOTHERS by Brit Bennett (Riverhead) and THE ASSOCIATION OF SMALL BOMBS by Karan Mahajan (Viking/Penguin). Congratulations to Ms. Bennett and Mr. Mahajan as well as their editors and publishers. 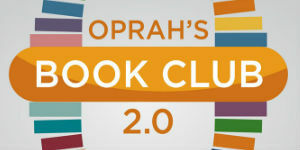 View the complete list of this year’s finalists here. 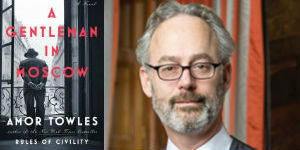 The winning author will be named on June 1 during a ceremony in the Celeste Bartos Forum of the Stephen A. Schwarzman Building at the New York Public Library.